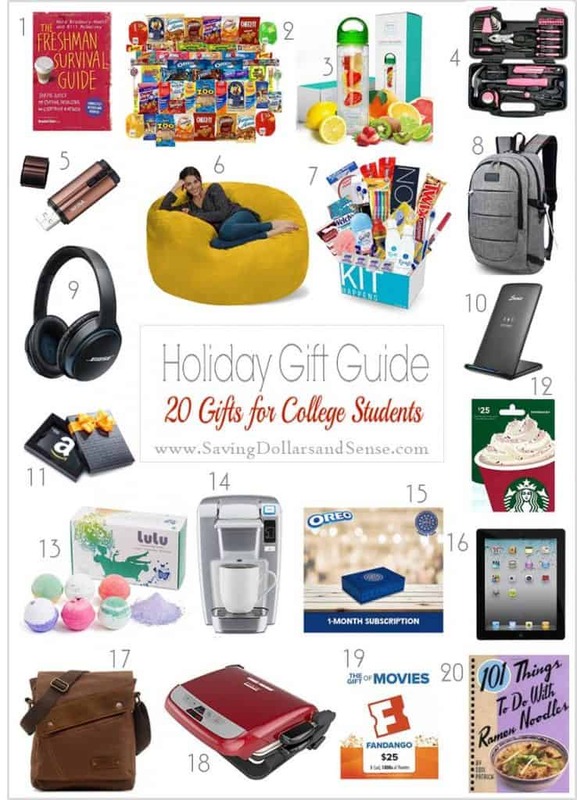 Do you have a college student on your shopping list this year? Check out all of the Best Gift Ideas for College Students below and find the perfect gift for your loved one. You can find all of our Saving Dollars and Sense Gift Guides here.